The following Standards and Guidelines for Risk Assessment apply specifically to an assessor appointed by the High Court to undertake risk assessments regarding individuals for whom a Risk Assessment Order (RAO) has been made, and an Order for Lifelong Restriction is being considered. However, they also apply to any other person having functions in relation to the assessment of risk. 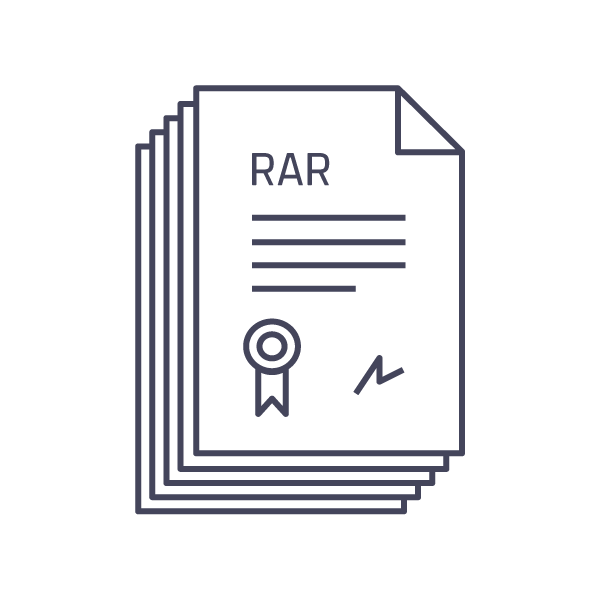 The purpose of these standards is to ensure all Risk Assessment Reports (RAR) contain the information they are required to contain and are produced to an acceptable standard. This publication has been produced following consultation with key partners. As a revision of an earlier publication these standards and guidelines are also based on advances in risk assessment practice and learning since the implementation of the legislation. They promote a formulation-based approach to risk assessment. The standards and guidelines establish a series of mandatory elements which must be evident, whilst the guidance sets out advisory notes to guide assessors in conducting a thorough risk assessment. 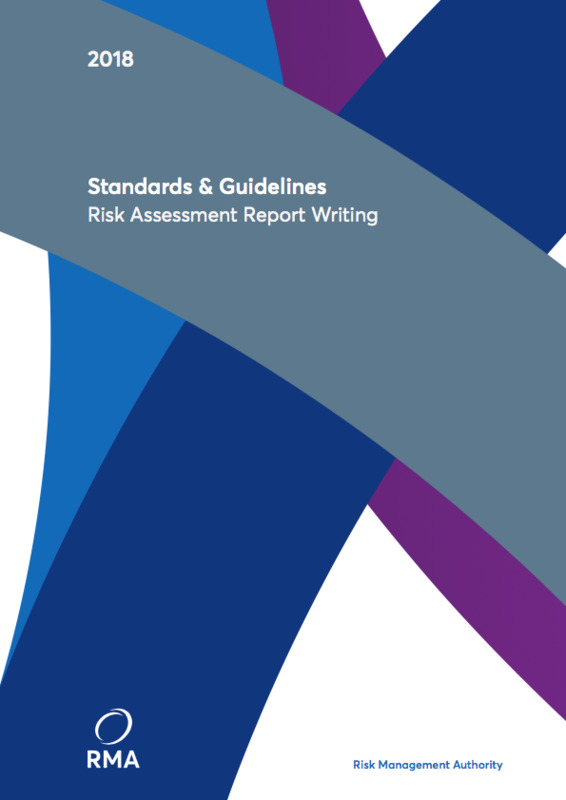 There is also a standardised RMA-approved structure for the Risk Assessment Report (RAR itself and detailed guidelines regarding its use. The implementation of these revised standards went live on the 1st January 2019. The Risk Assessment Report template must be used by Accredited Assessors to prepare a Risk Assessment Report where the High Court is considering imposing an Order for Lifelong Restriction. This is the updated RAR template for use from the 1st January 2019.